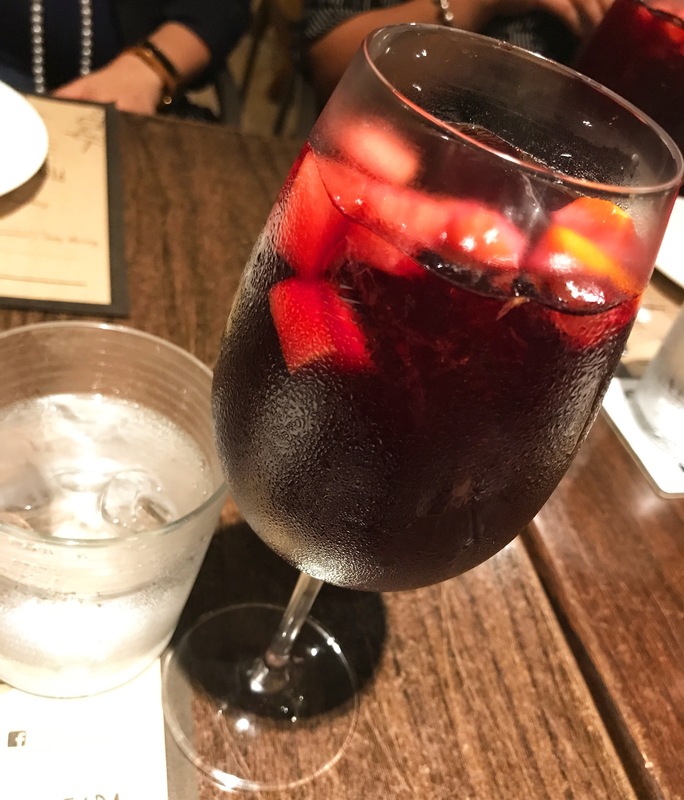 Just came home from another fun girls’ night out with the Sangria Girls at Bar Pinxtos. As usual, the food was great and their Sangria is still the best! I really look forward to our Sangria nights, the girls are fun to talk to and I learn something from them every time! We went home almost midnight but truth be told, we could have stayed some more. The paella and steak were sooo good! But really, everything we ordered were great. Note to self – bring husband here some day, like soon. Previous Post Let’s try this again.